I can remember myself as a pudgy eight-year-old with a miserable cold and sore throat standing by my Nana’s stove as she slowly prepared this miraculous “tea”. 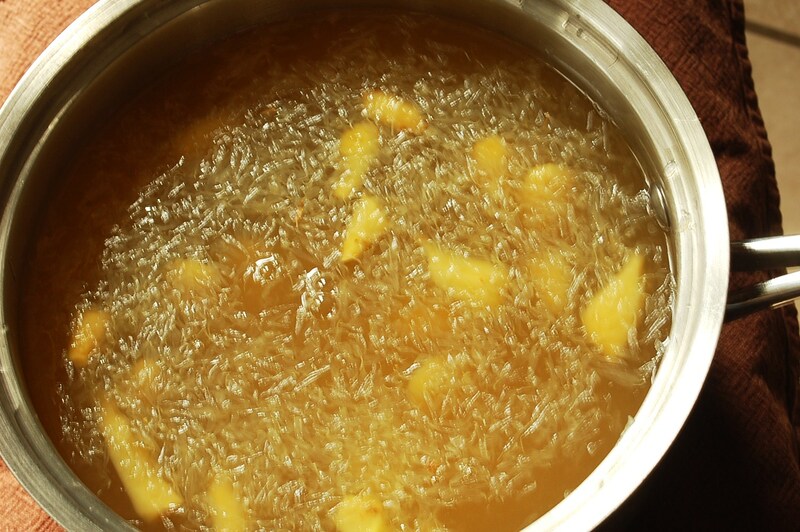 She boiled together the ginger, honey, and RealLemon until it filled the kitchen with spice and warmth. I clutched the mug in between two small hands and marveled at my Nana’s magic cure. It tasted so wonderful too! I felt awed by her wisdom and realized that it was one of the simple home remedies that still was passed down, despite a drug-happy society. My Jamaican mother-in-law too, subscribed to simmering ginger and honey for colds- proving that the healthful properties were traditionally beloved even half-way around the world from us! 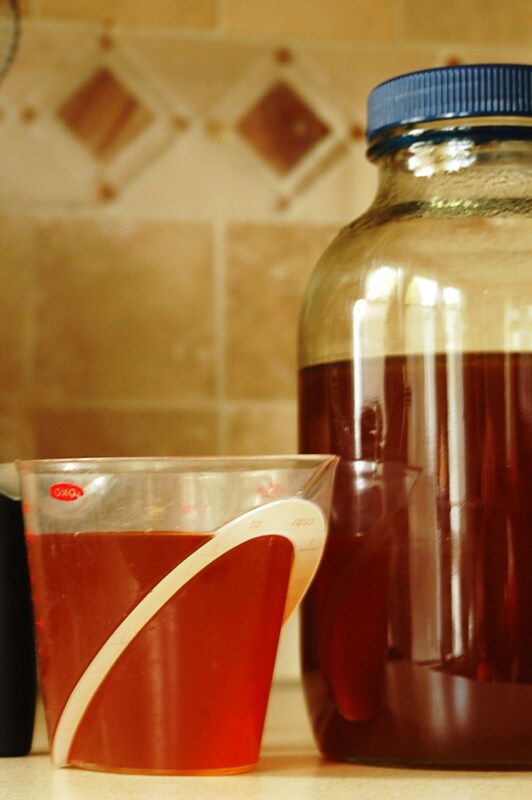 Later, as a young wife, I stirred up my own batch of ginger tea to help fight a nasty cold. The worst of my symptoms seemed to dissolve like the steam that curled up from my fragrant mug. 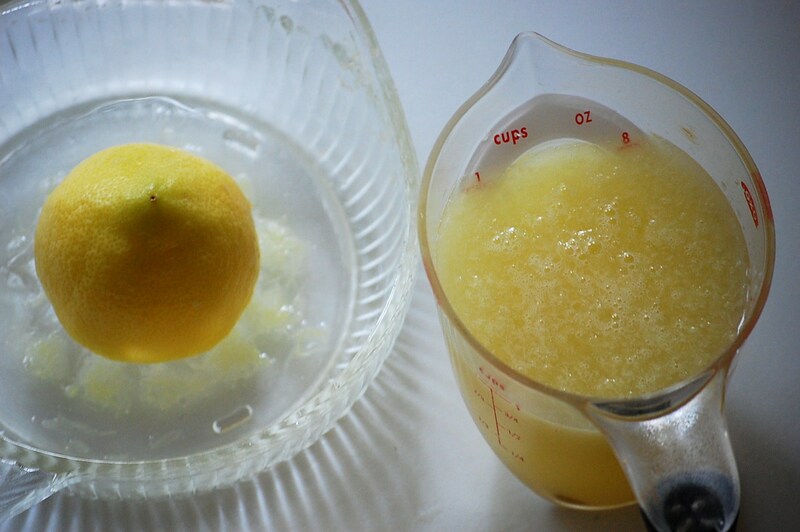 I talked about if for days afterwards, how the heat from the ginger both invigorated and relieved, the honey was a sweet balm, and the lemon brought a tart freshness to the drink. 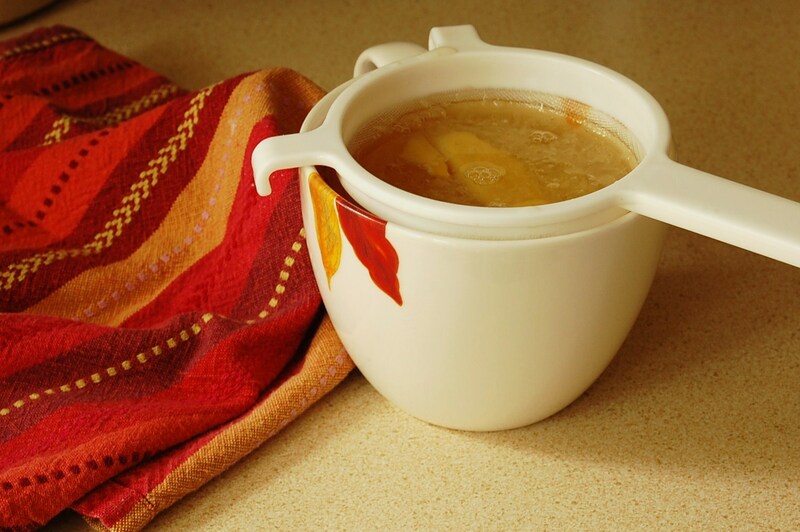 In my latest batch for my husband’s cold, I simmered the ginger slices with the water, adding the raw honey and fresh lemon juice at the very end to preserve some of the live enzymes and good bacteria. 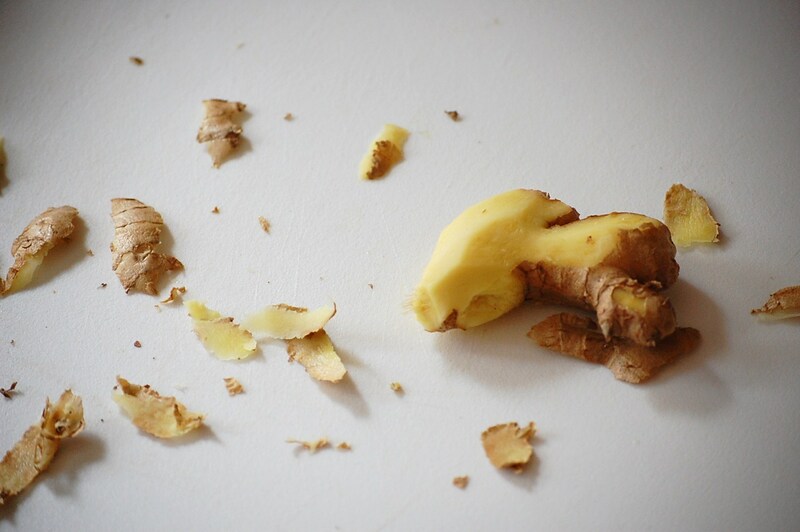 The ginger is a gold mine of health and supportive qualities. 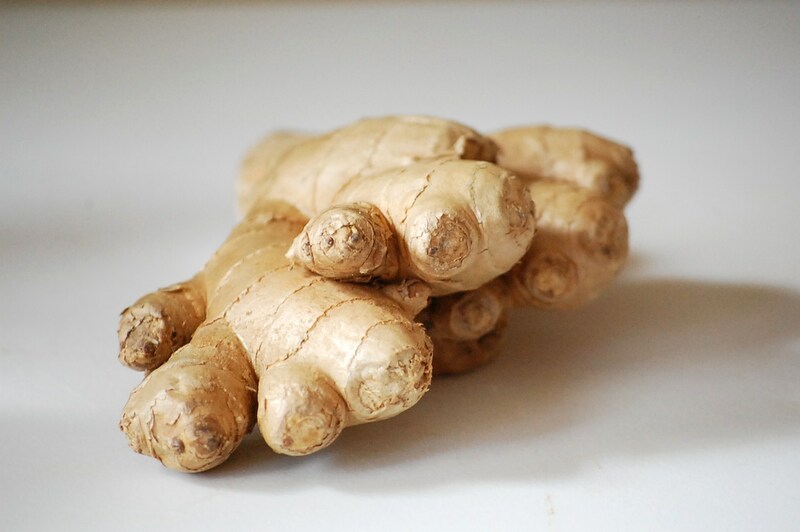 In particular, with colds and flu ginger soothes a sore throat and reduces phlegm, relieves muscle pain and soreness, and dissapates fatigue. Raw honey carries more cold-healing wealth as it can build up your immune system, it is anti-bacterial, anti-viral, and anti-fungal. 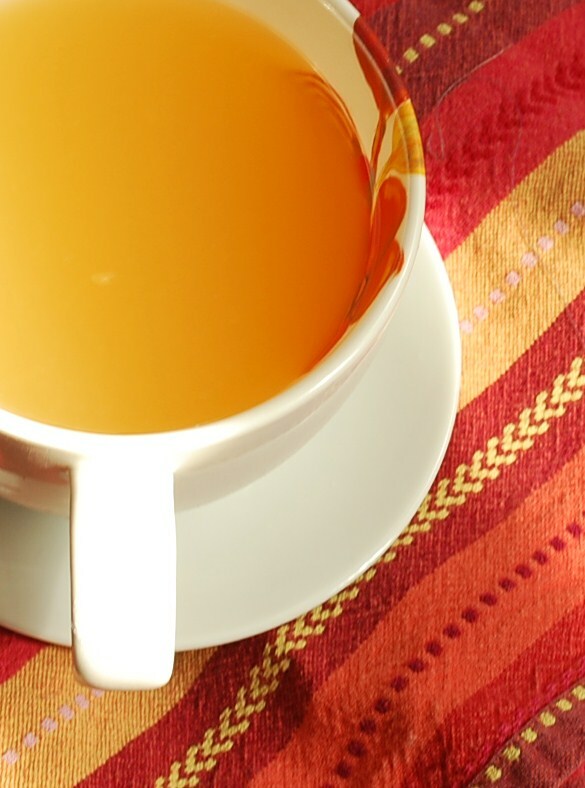 Honey is easily digested and is a source of anti-oxidants. 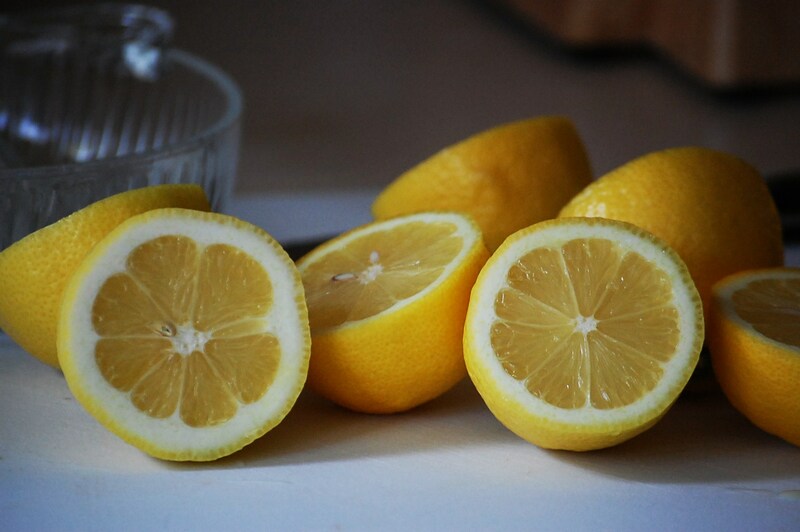 Fresh lemon is wonderful at sweeping toxins out of the body and eases digestive issues such as heartburn or bloating. It also has anti-septic qualities. 1. 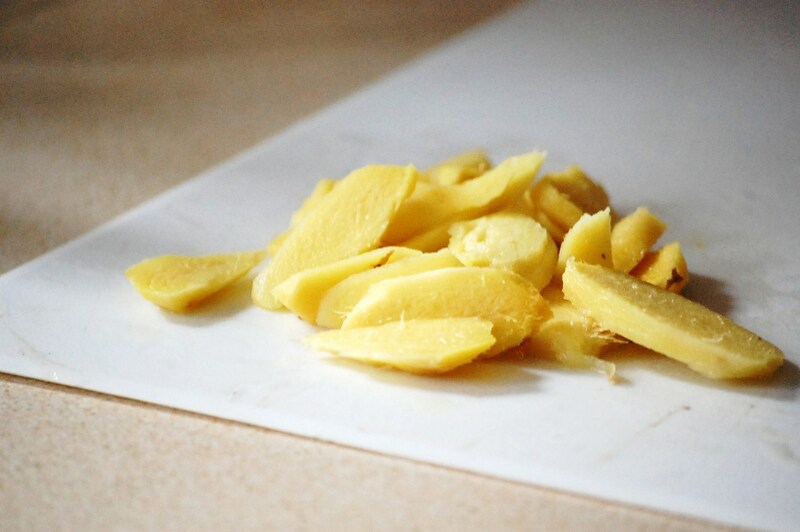 Peel and slice ginger into coarse slices. 2. 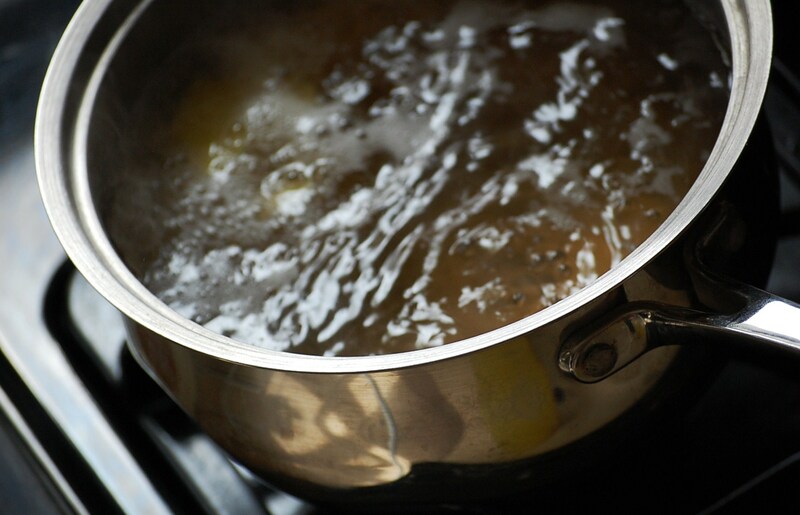 Pour water into a saucepan and add ginger slices. Bring to a boil and simmer for 15-20 minutes. Allow to cool somewhat. 4. Measure honey and pour into the saucepan, stirring to dissolve. 5. 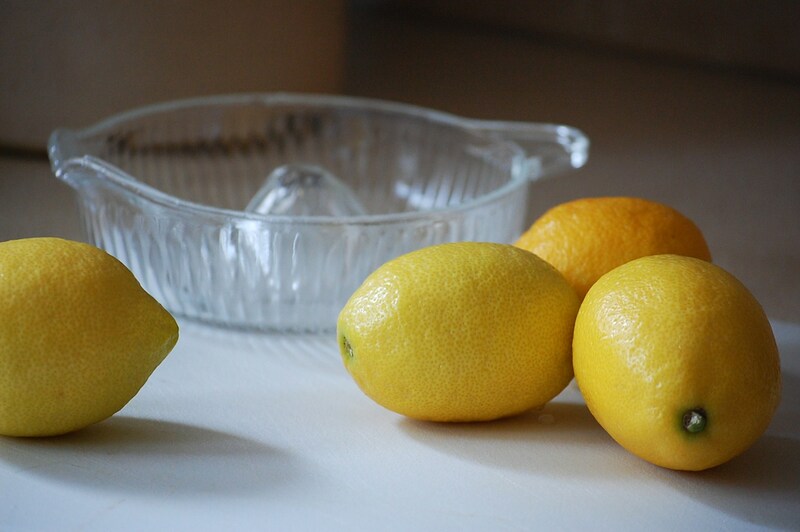 Add lemon juice to honey and ginger and strain liquid into mugs. Breathe in the aroma. Be well. 10 Apr	This entry was published on April 10, 2012 at 5:15 pm and is filed under All Season, Home Apothacary, The Basics. Bookmark the permalink. Follow any comments here with the RSS feed for this post. I have a pot of this simmering right now. Sounds stunning. 🙂 I’m so glad I’ve found your blog… I always remembered your delightful writing and artistic pictures from your trip to the middle east with your Grandpa. Oh Beth! I am sure you won’t regret it!